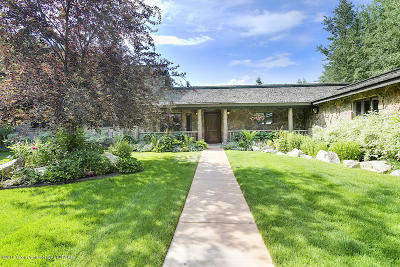 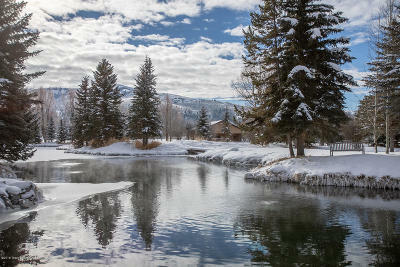 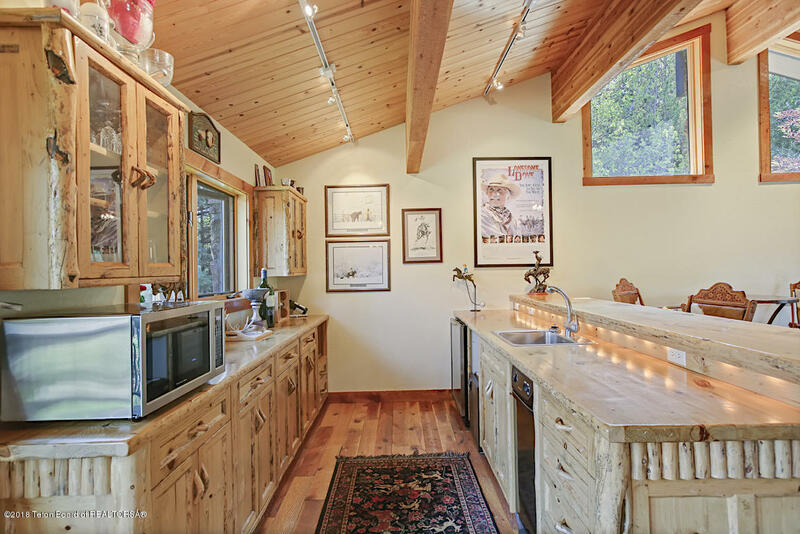 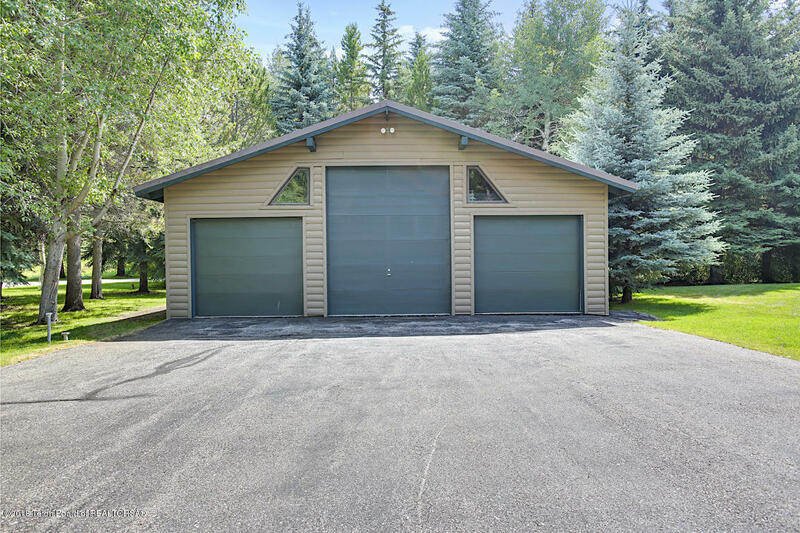 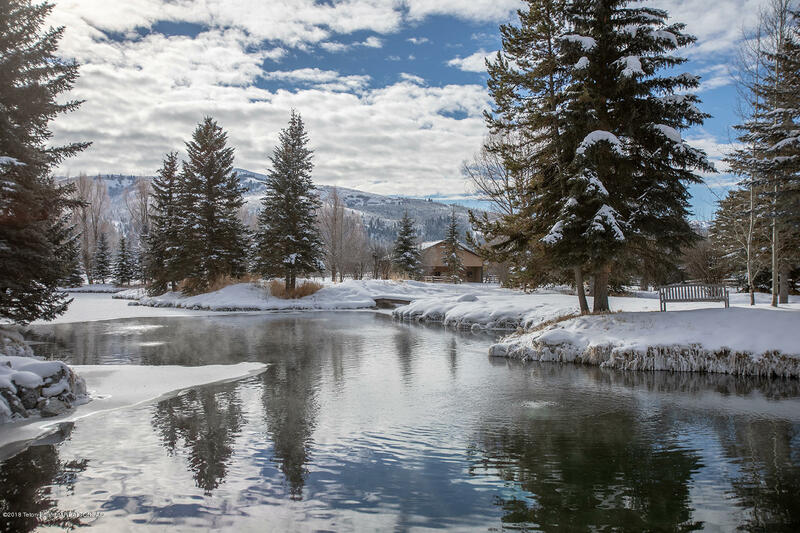 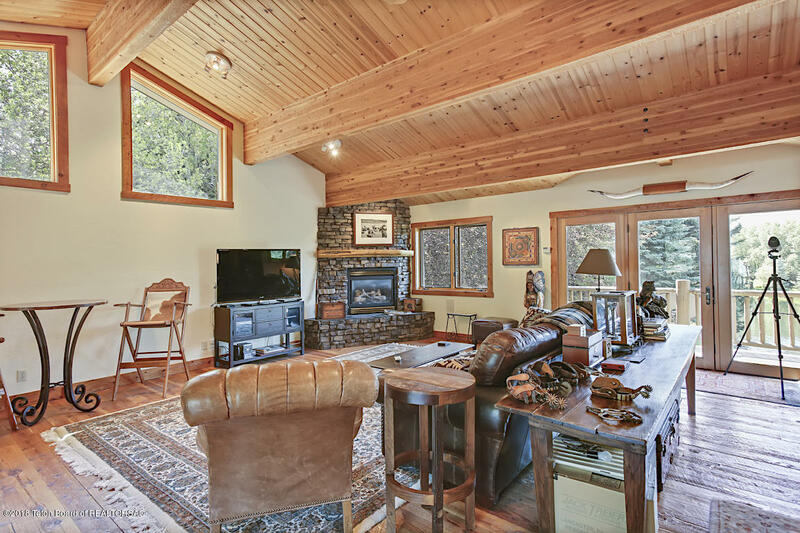 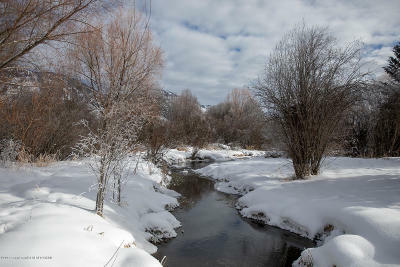 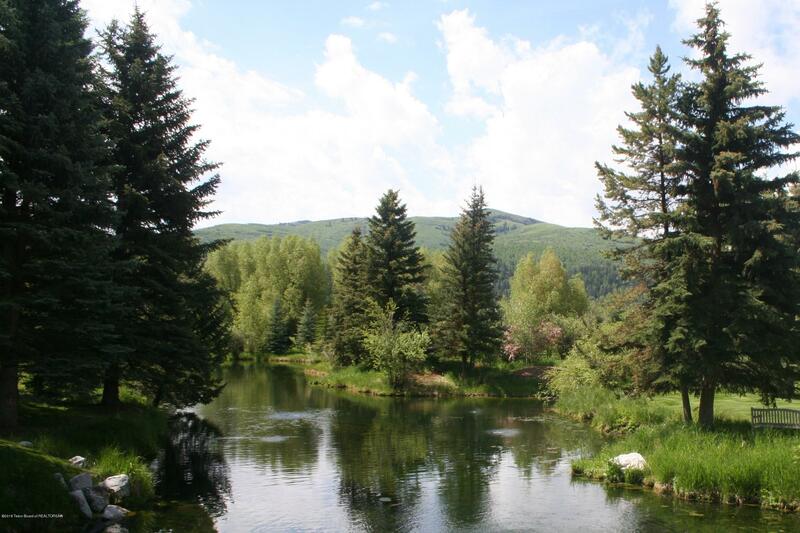 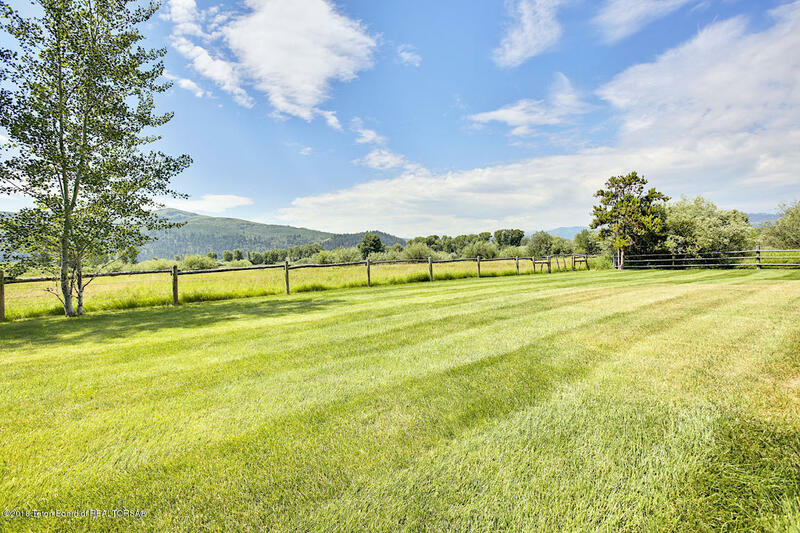 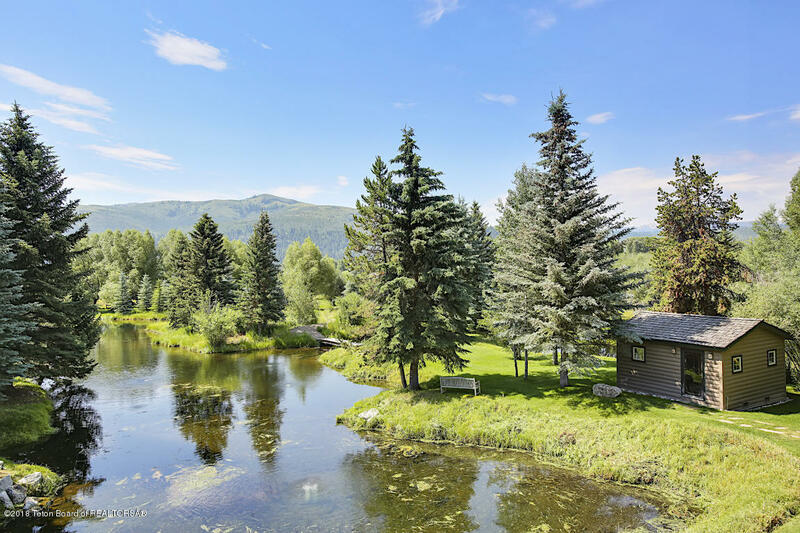 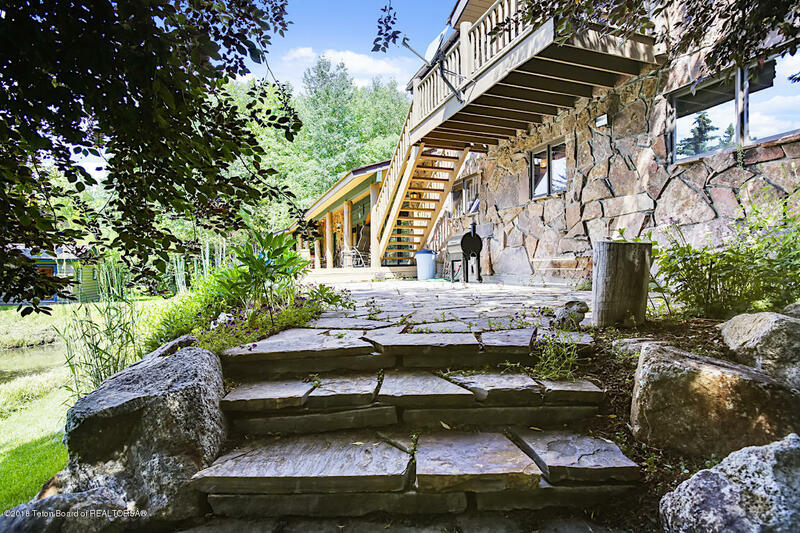 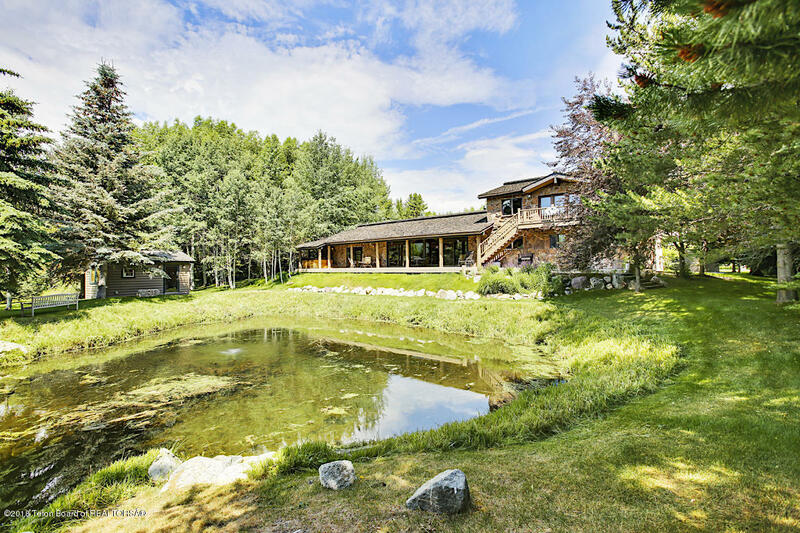 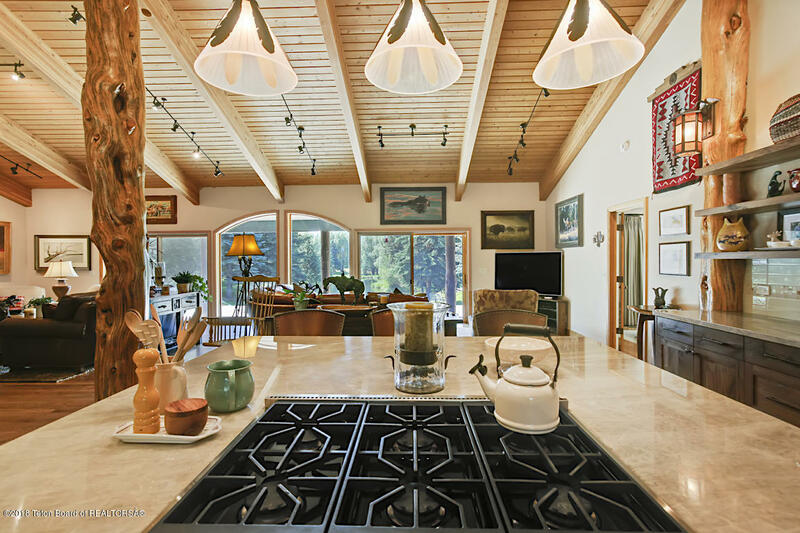 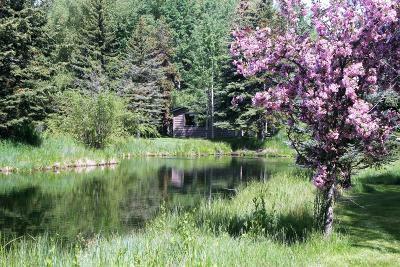 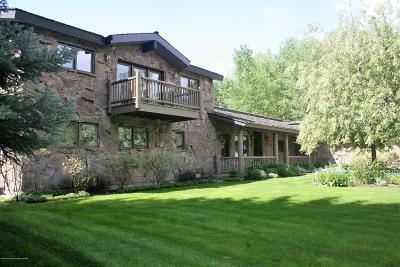 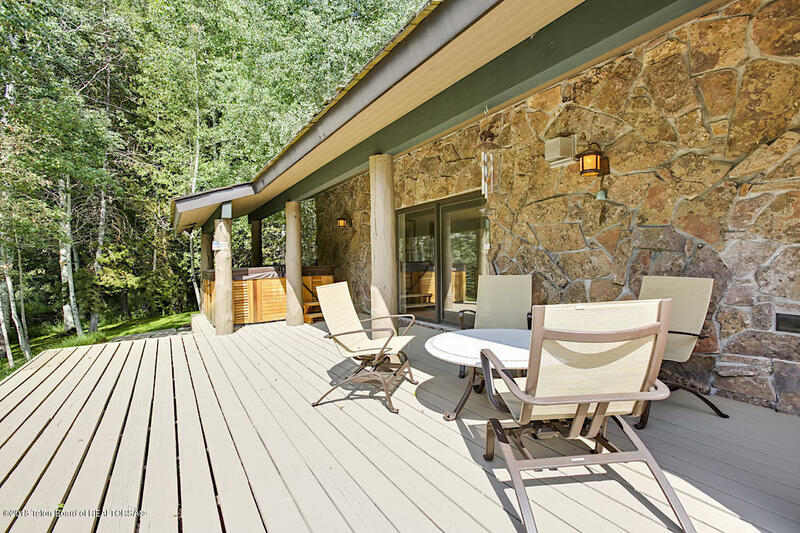 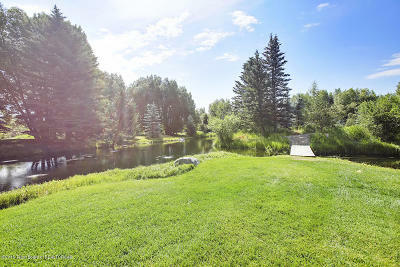 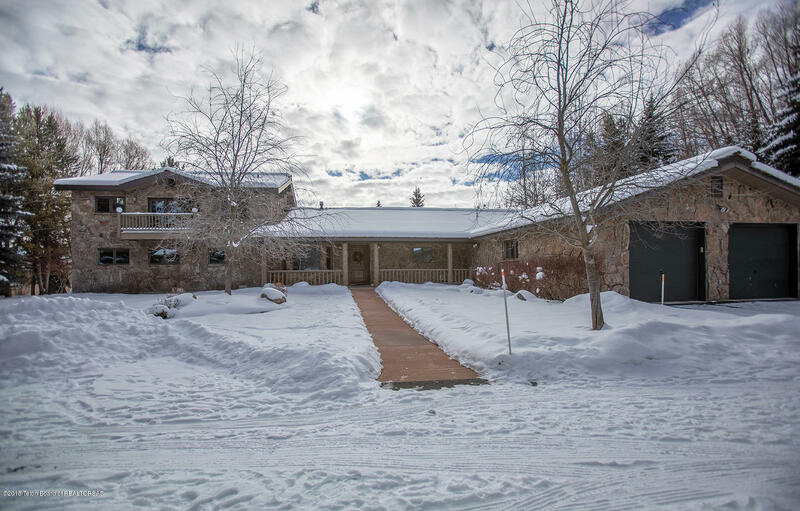 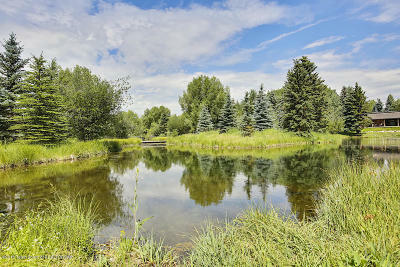 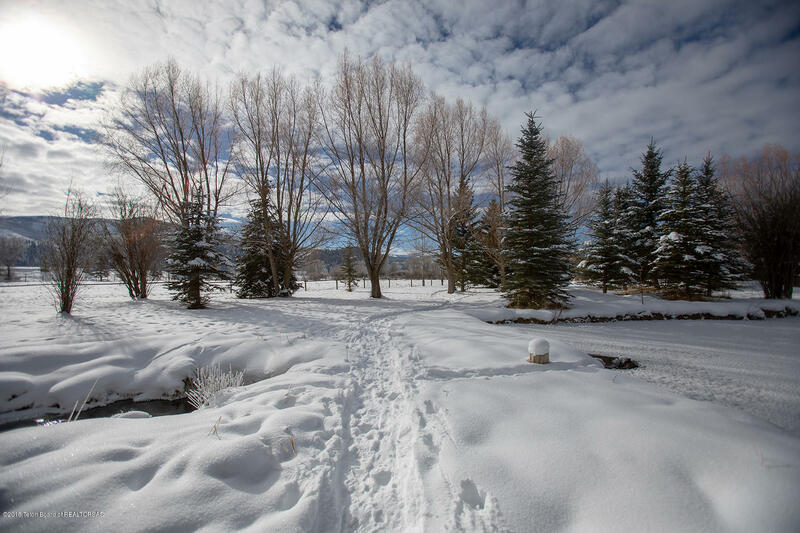 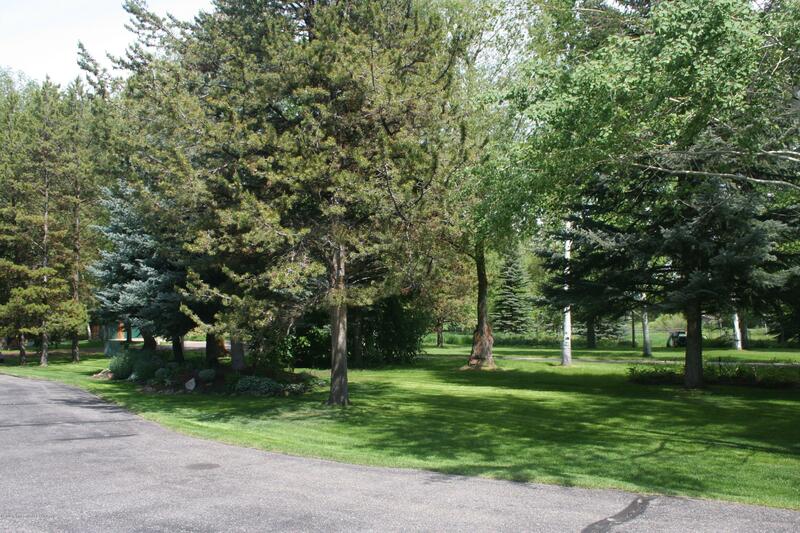 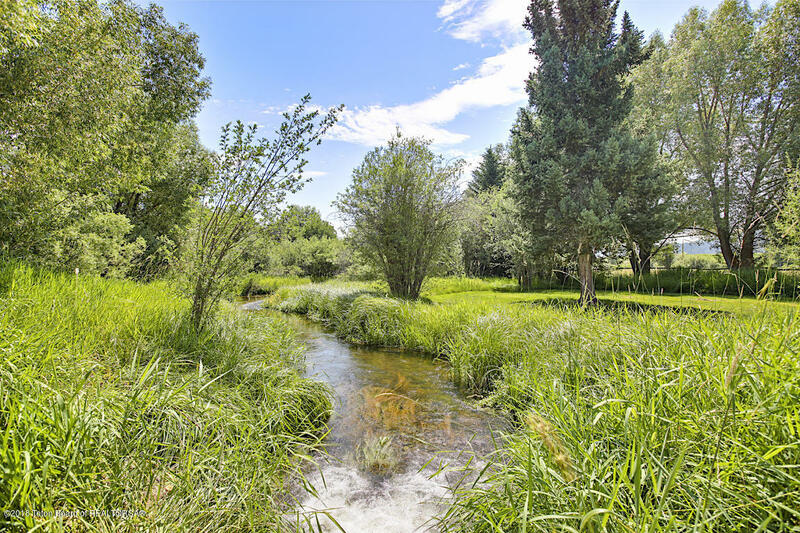 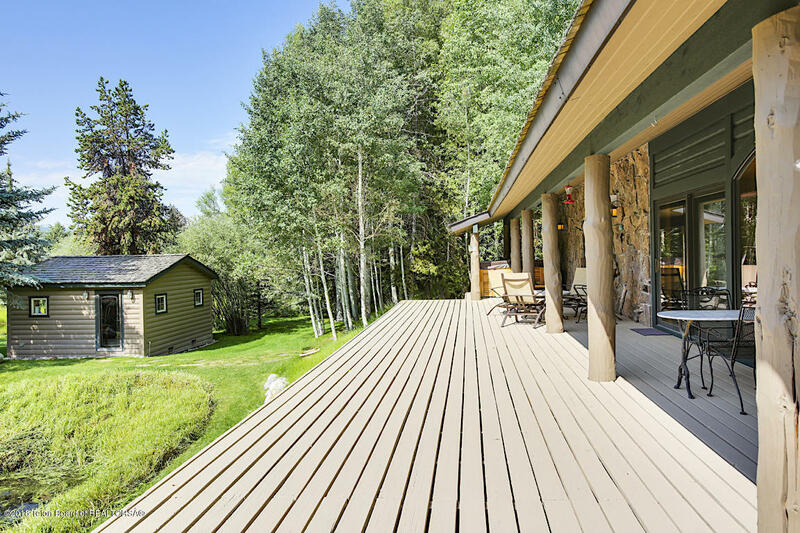 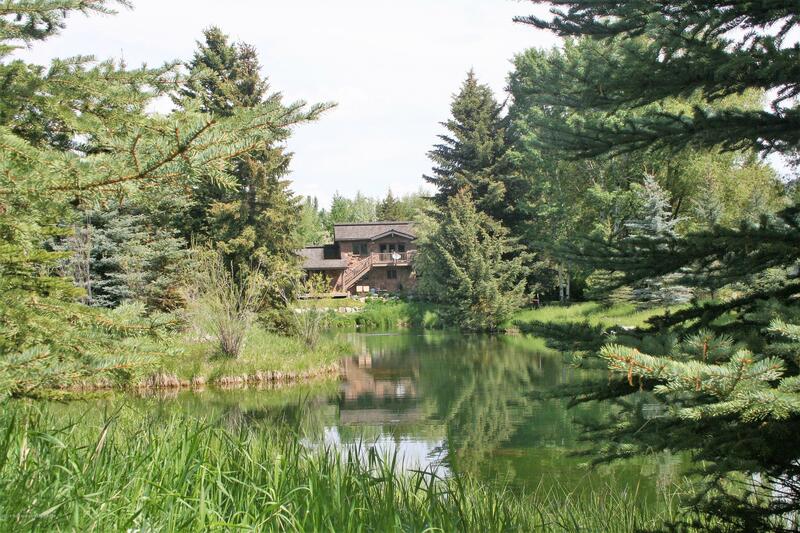 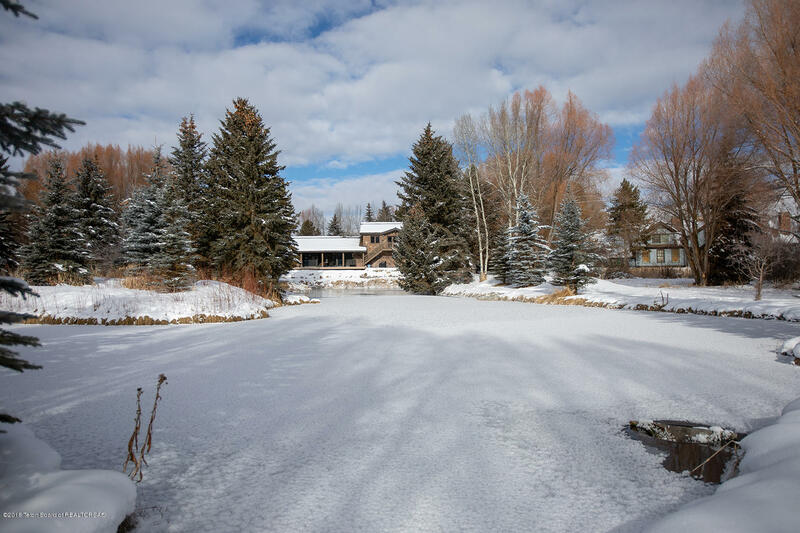 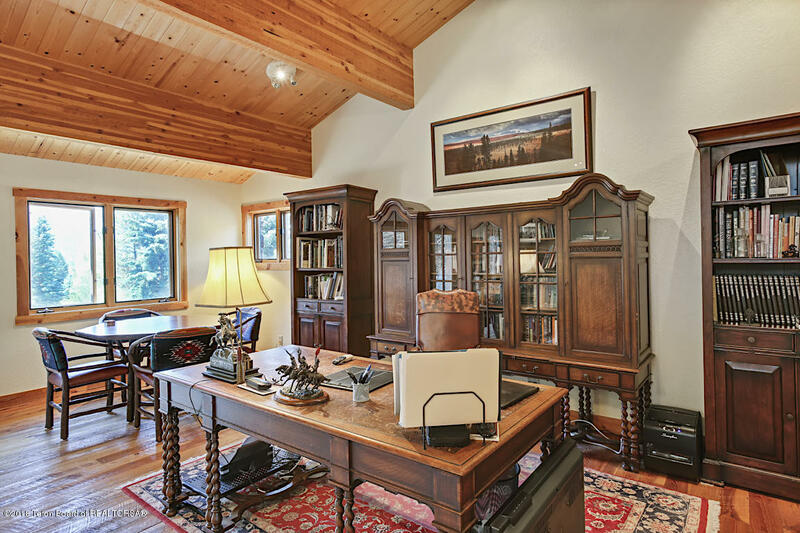 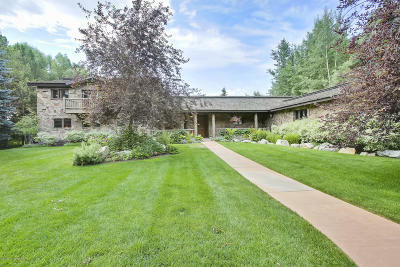 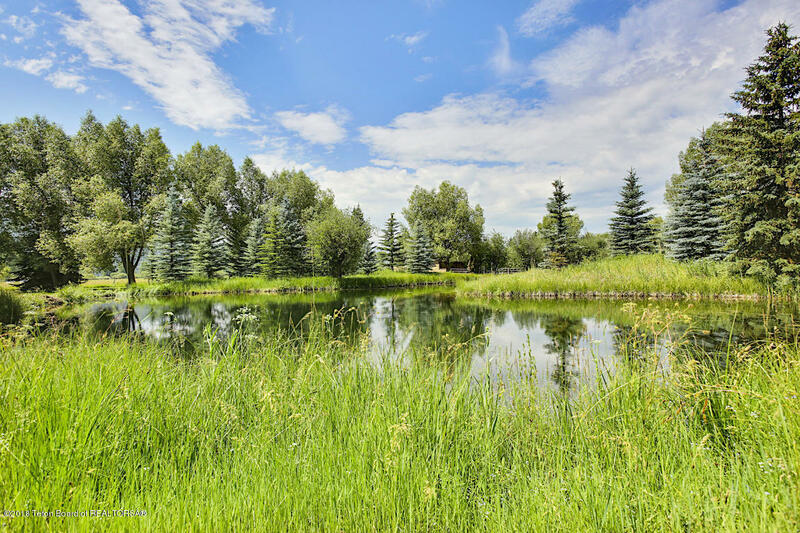 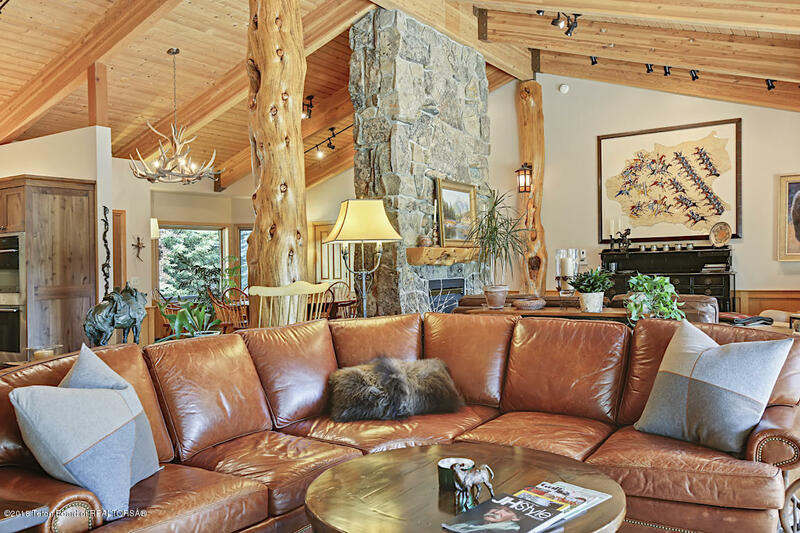 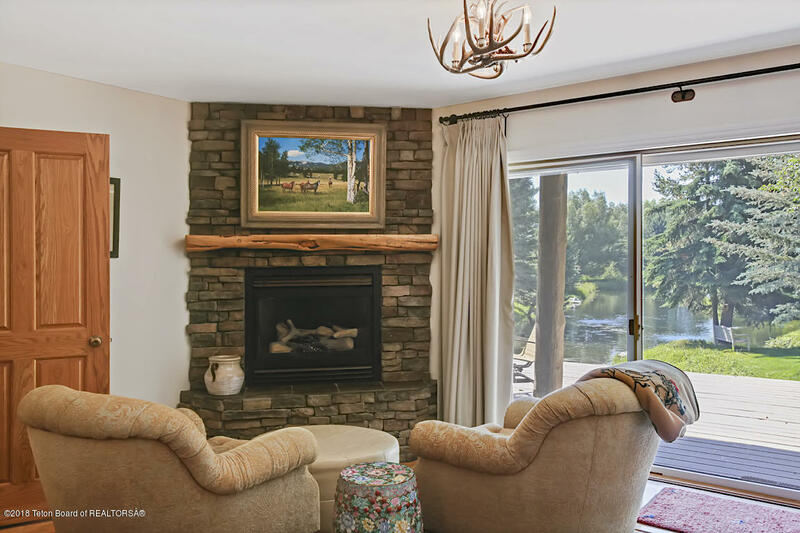 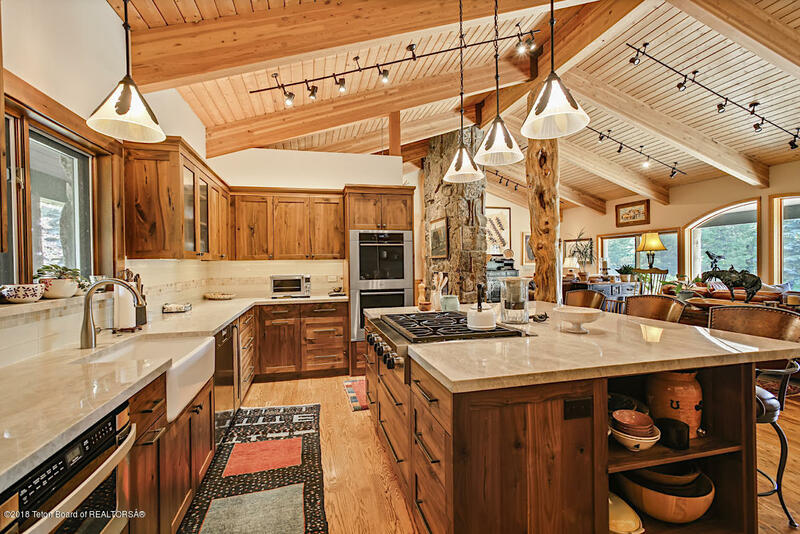 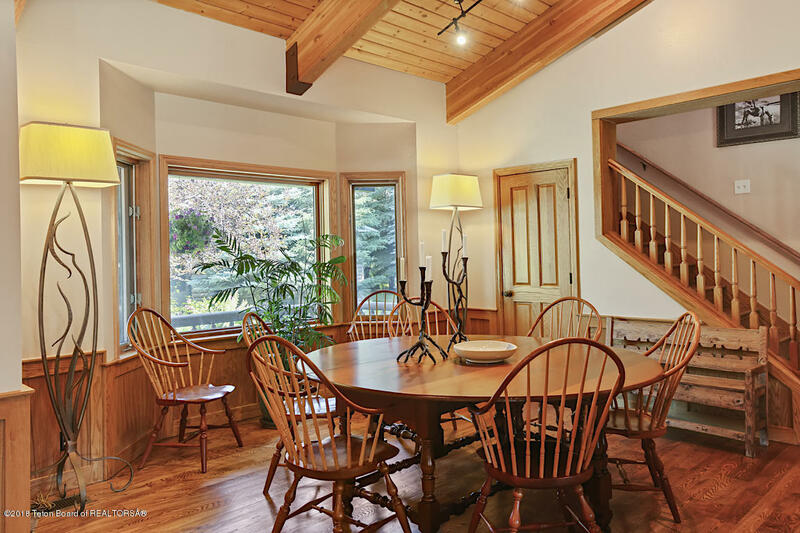 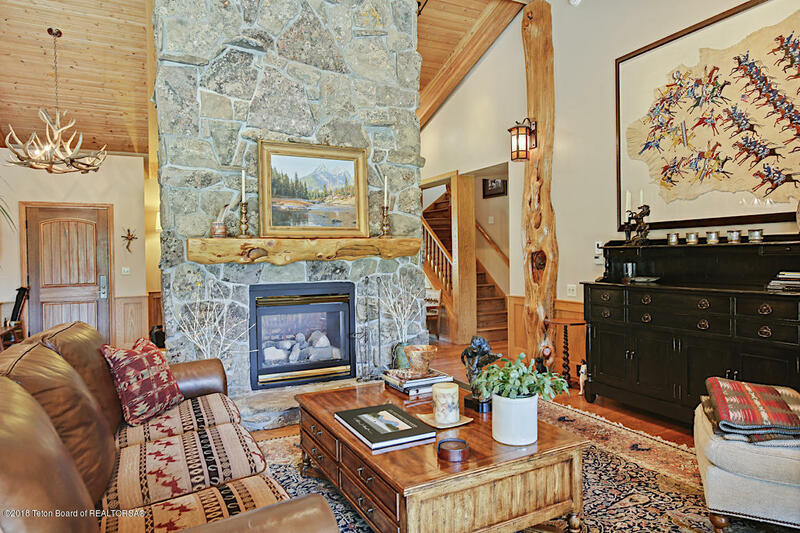 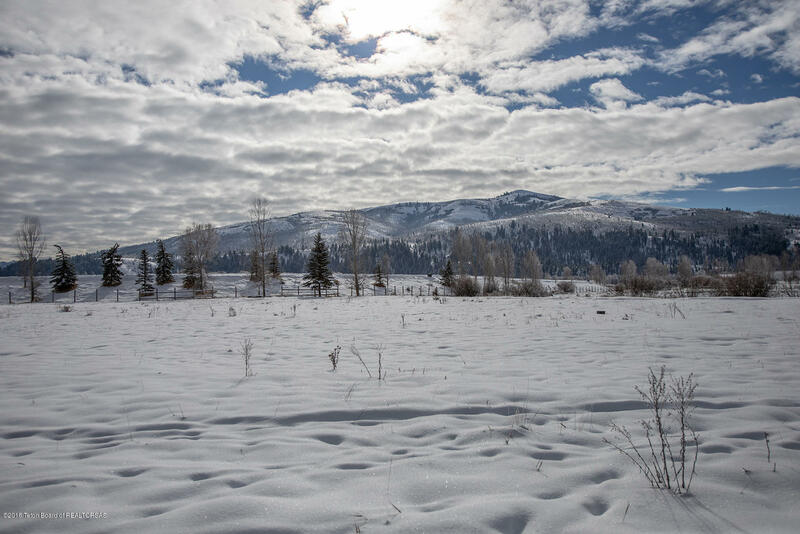 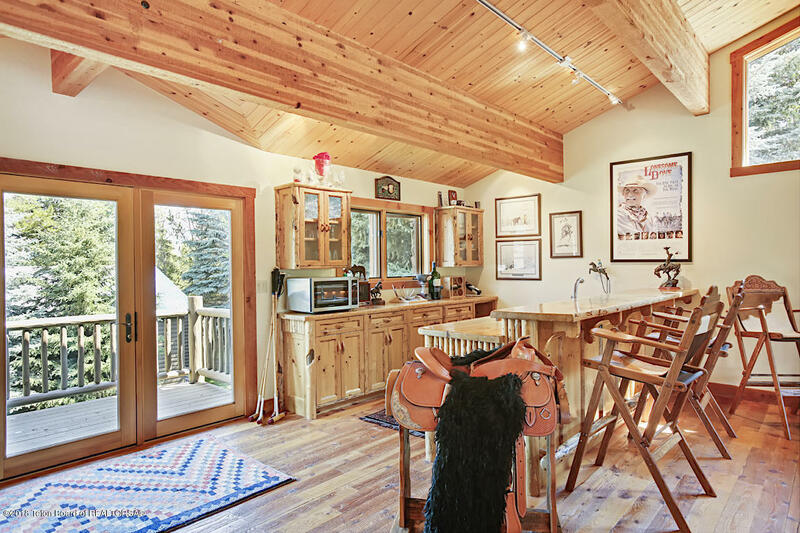 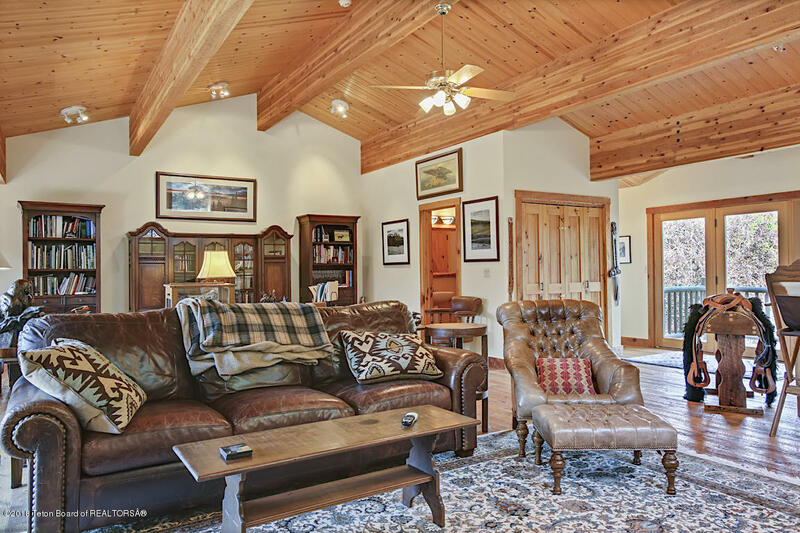 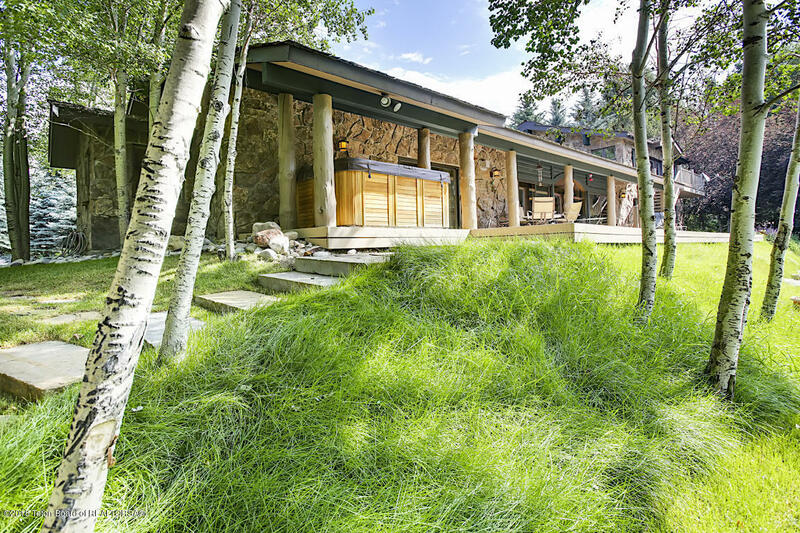 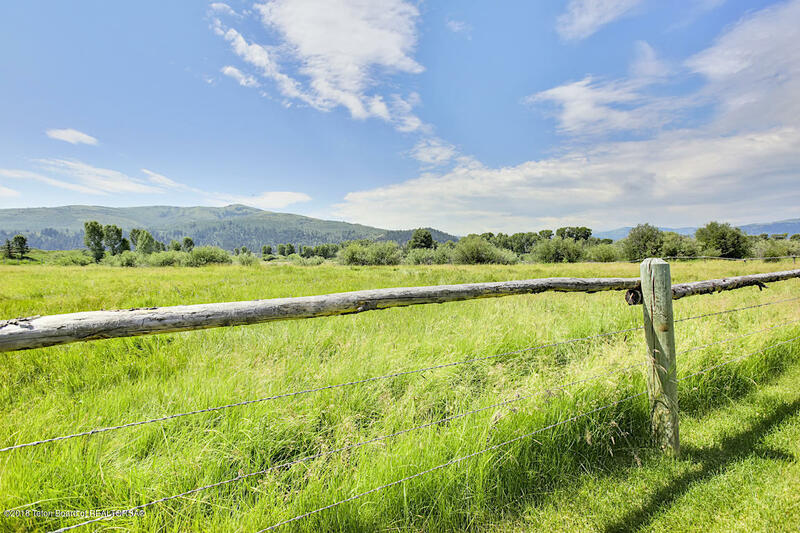 This is a beautiful, private setting in Canadian Springs on 3.2 acres with ponds, lush landscaping and Munger Mountain views. 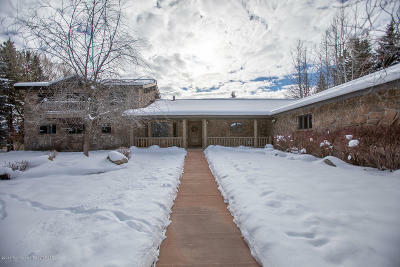 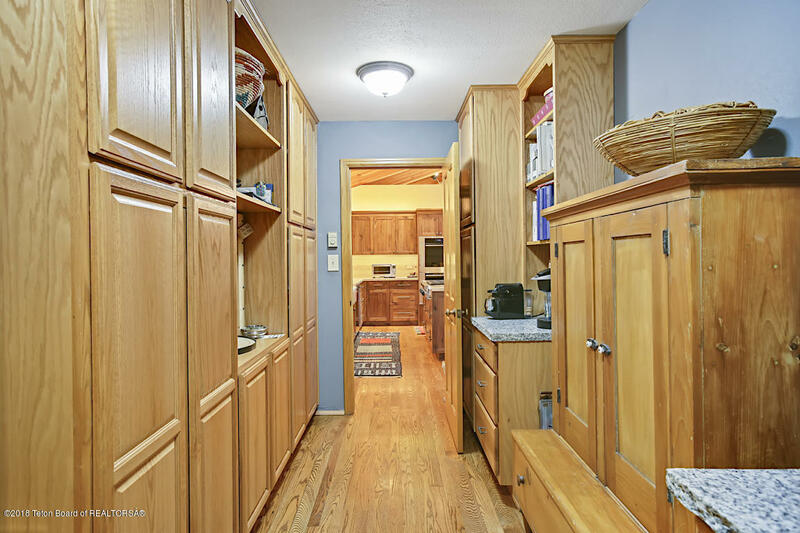 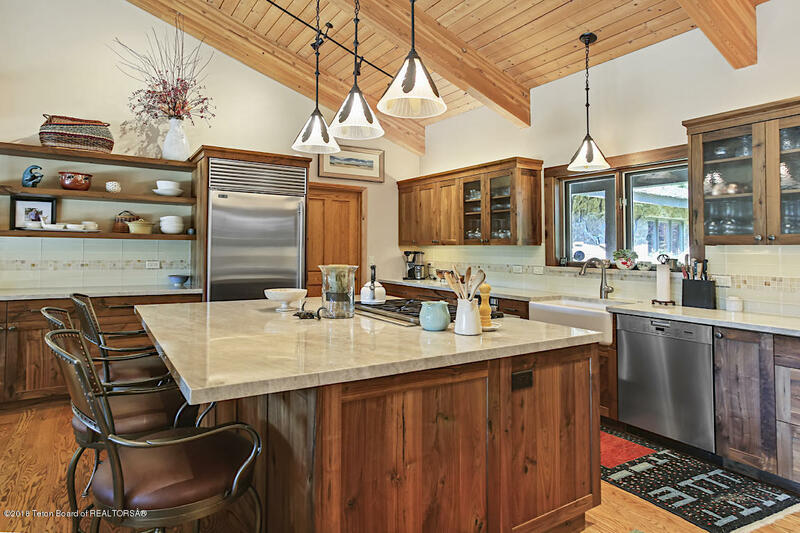 The main home features a large great room with a double sided fireplace, newly remodeled kitchen with a butler's pantry. 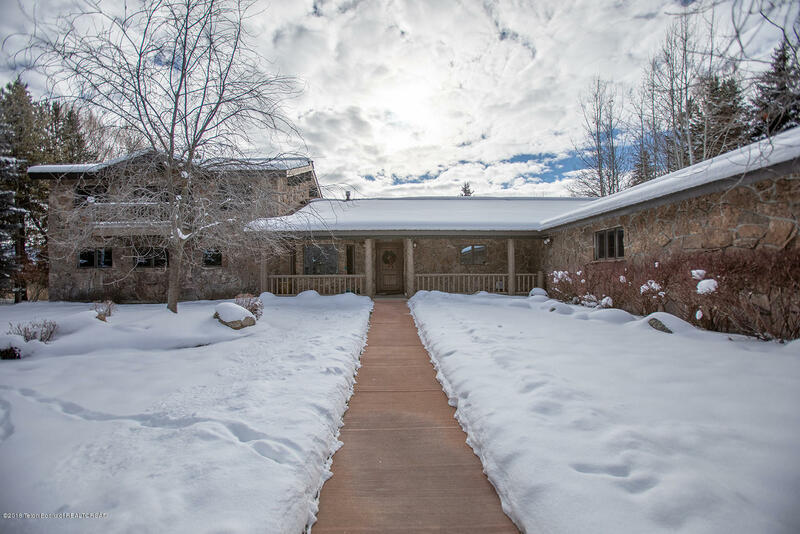 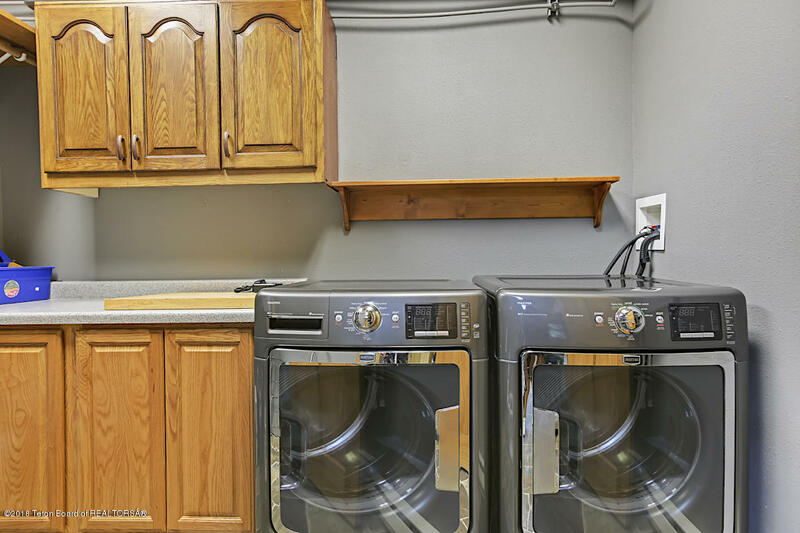 Upstairs you'll find the large family/office/media room with a fireplace, wet bar, half bath and balcony offering private access to what could serve as a separate mother-in-law unit. 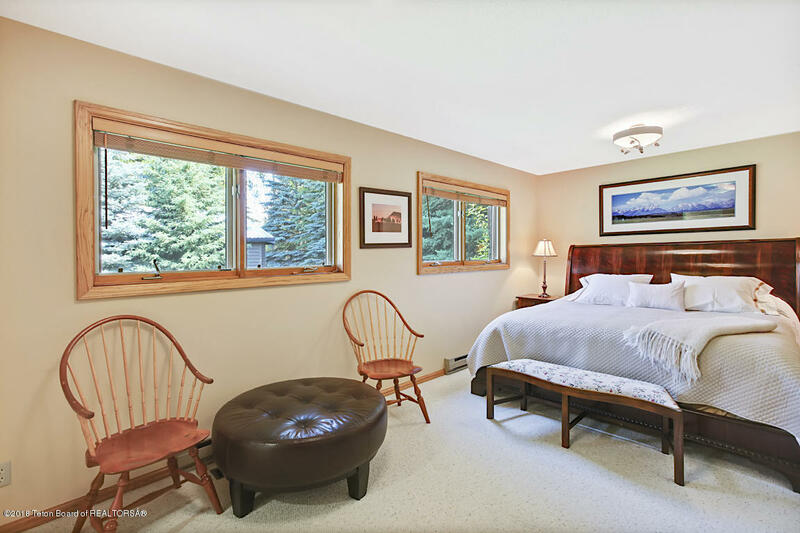 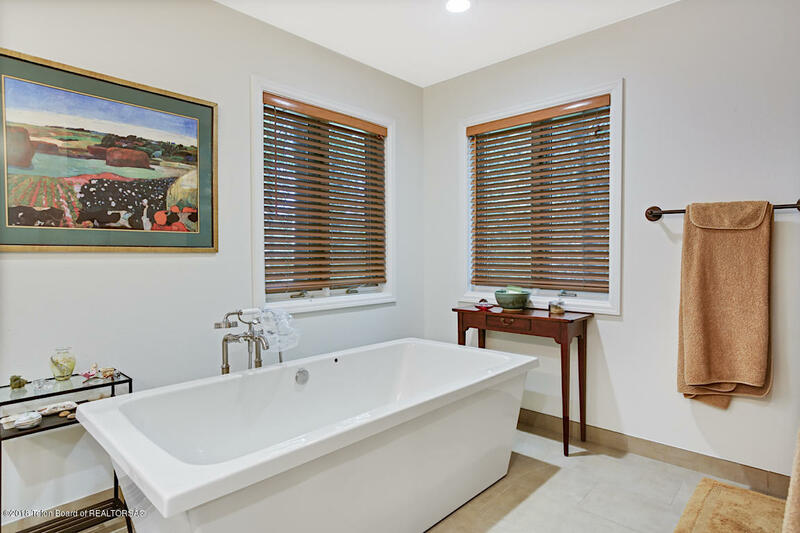 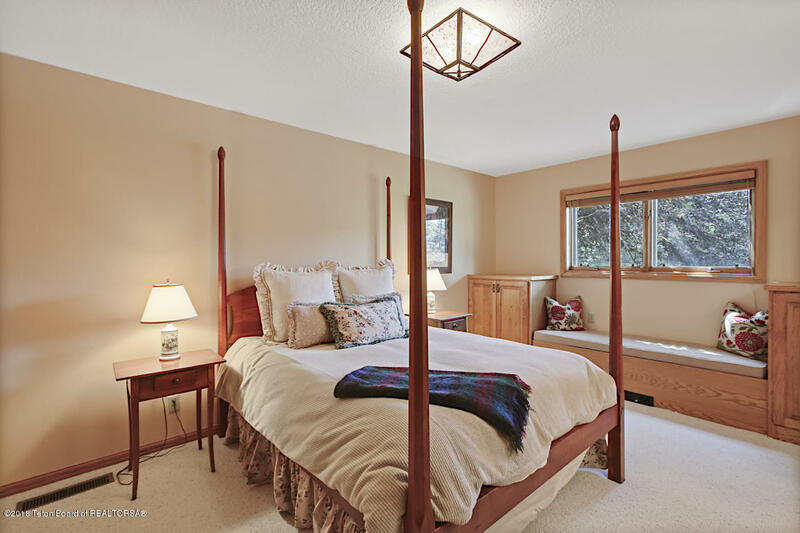 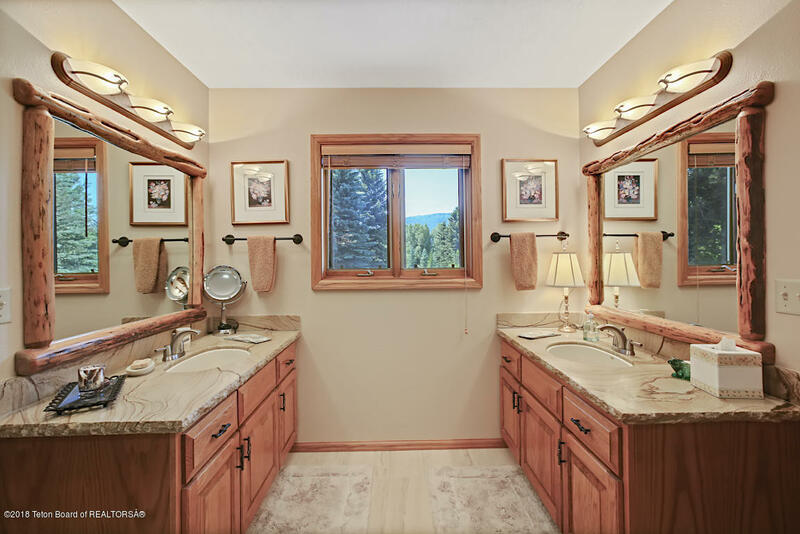 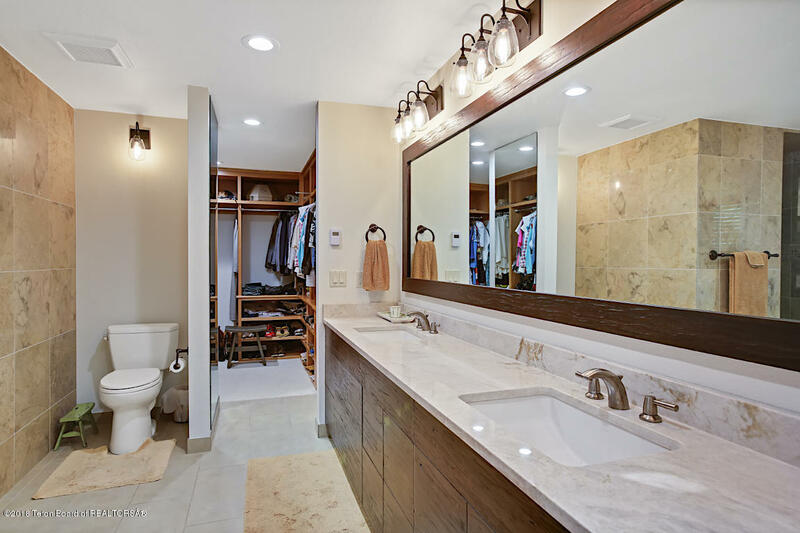 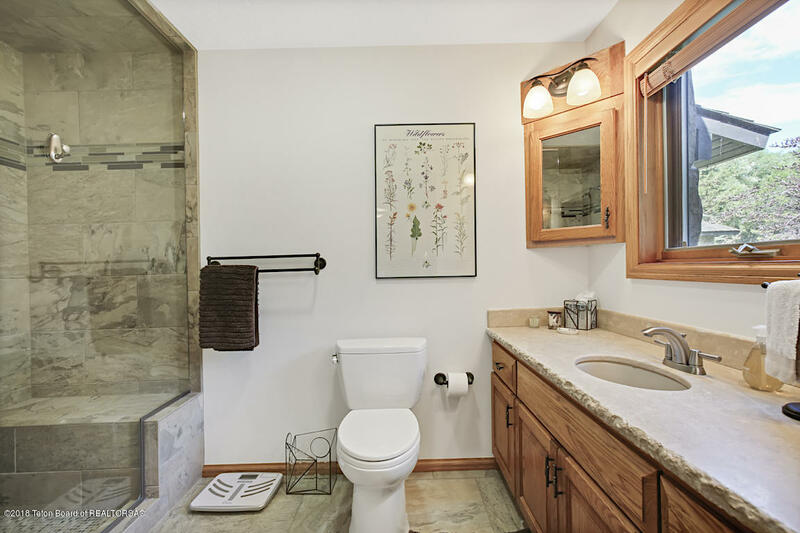 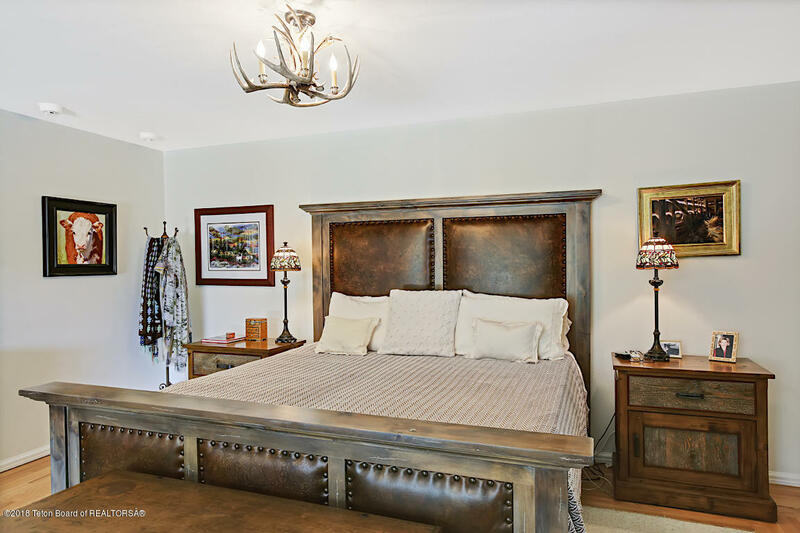 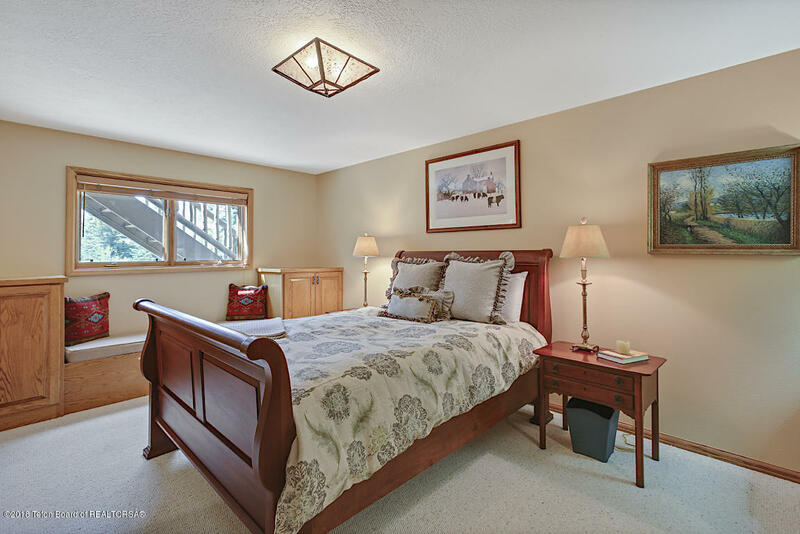 The ground level master bedroom has a beautifully remodeled bath, a cozy fireplace and leads out to the spacious deck. 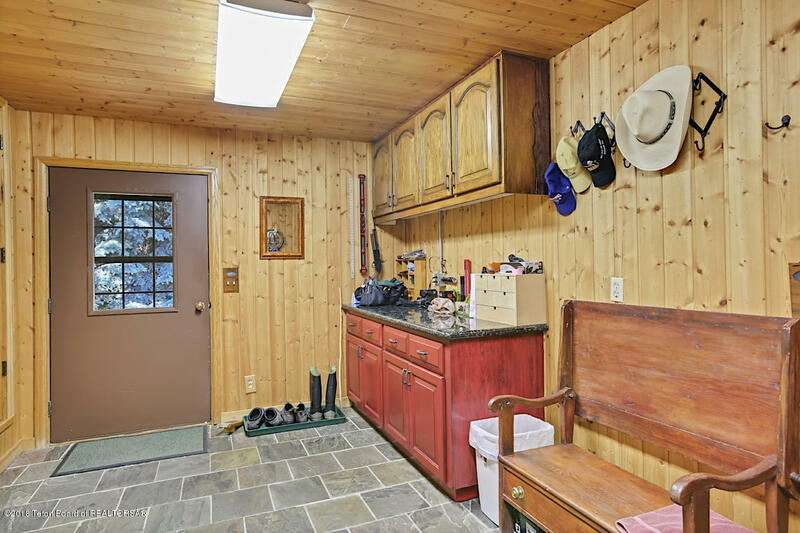 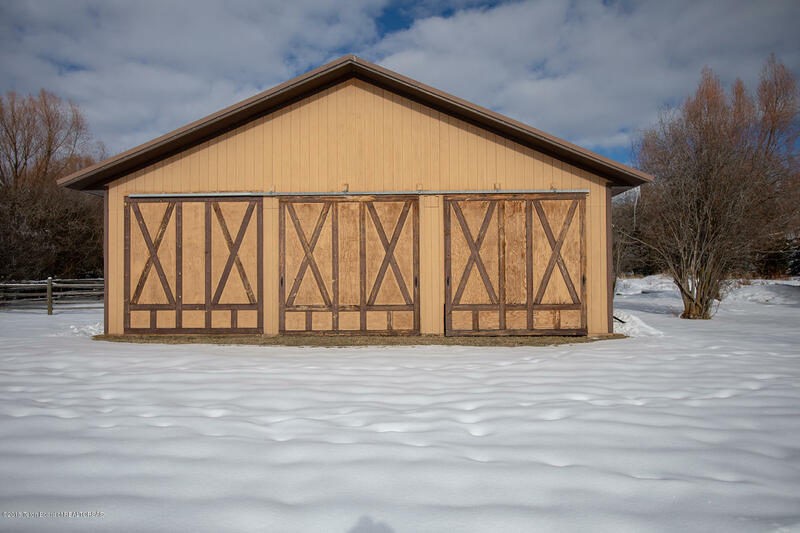 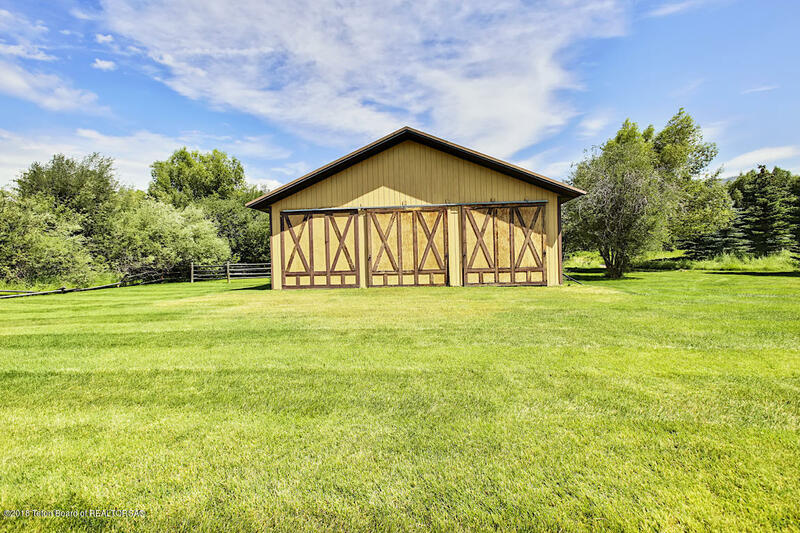 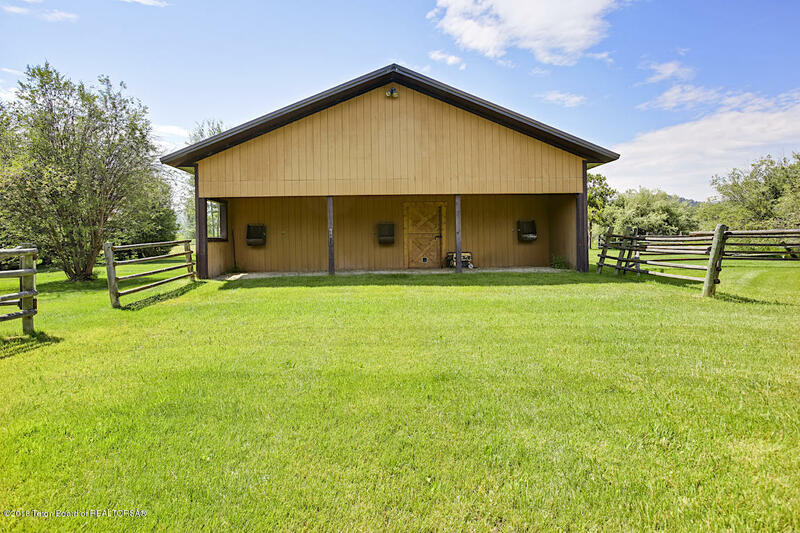 Stroll past the lovely ponds and landscaping to the horse barn with a tack room and plenty of storage. 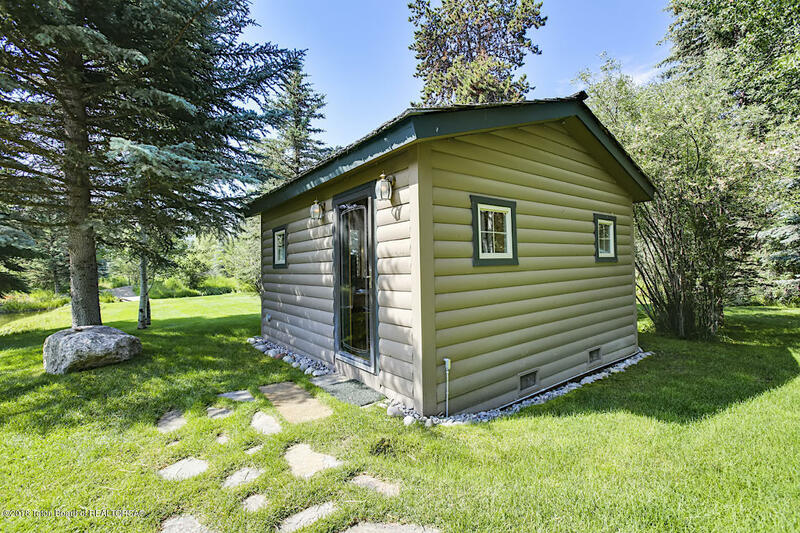 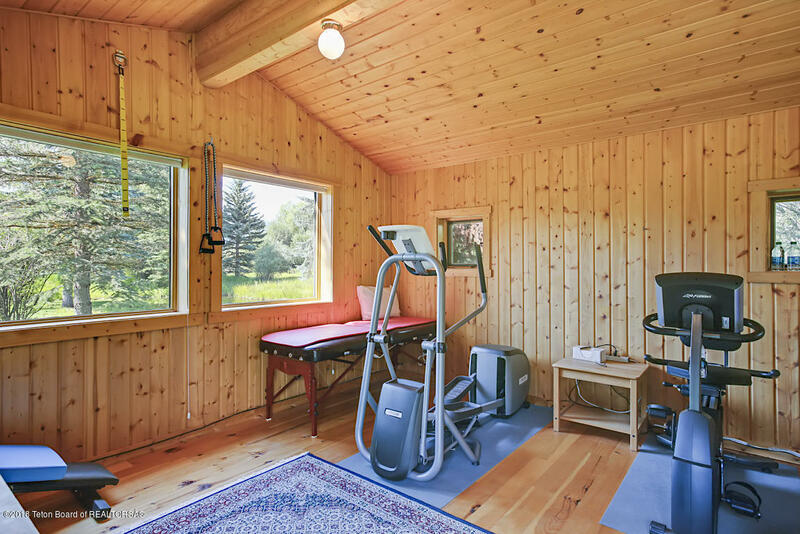 There is also a small 272 square foot cabin for studio/exercise/office and a separate, 1116 square foot garage with a large work shop.